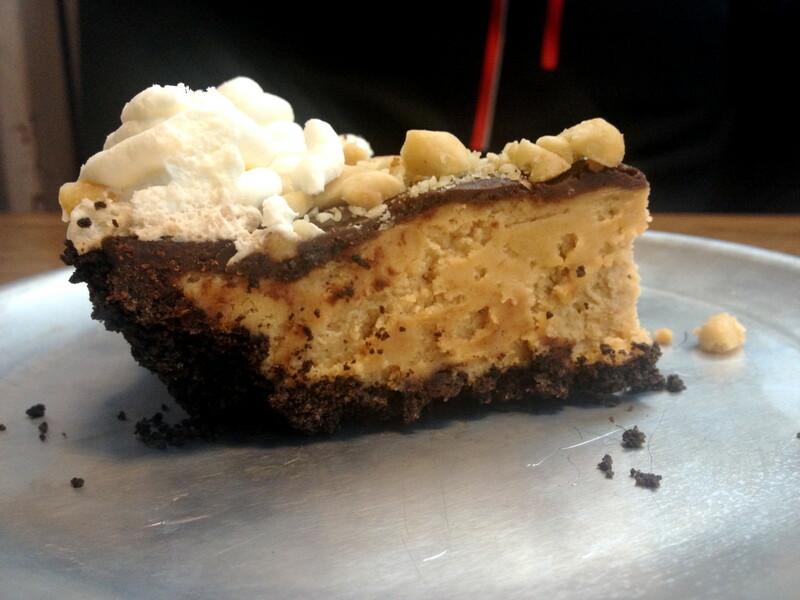 If you’re looking for pie, here are 5 great places to start, but it is by no means a complete list. Tomorrow is National Pi Day. March 14th. 3.14 It’s a day for celebrating the most famous of all irrational numbers, as well as doing something totally rational… eating Pie. I love pie. I love baking it and I love eating it. 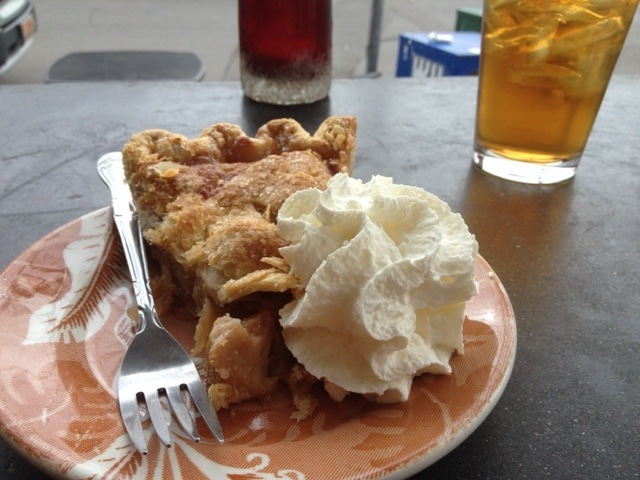 So today I’m ranking my top 5 Portland Places to Eat Pie. Random Order is the place I go most often, but I would not call it the best. It is good. 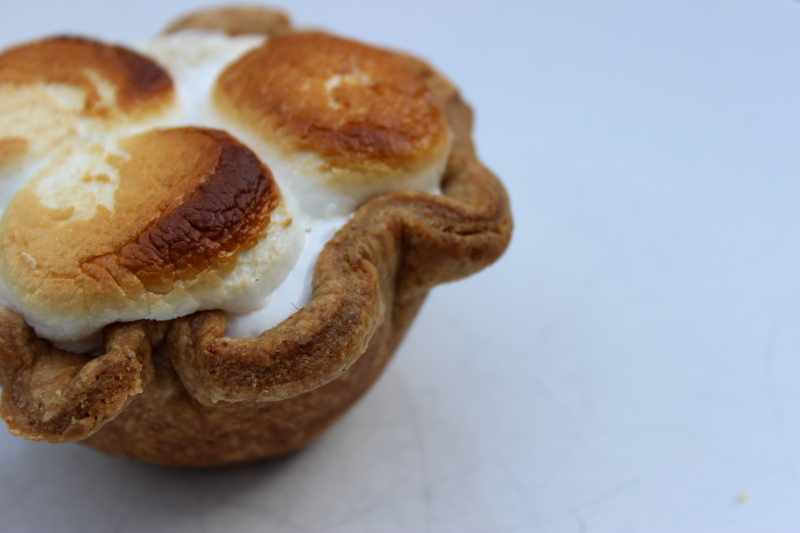 You know what you’re going to get, a fairly regular menu with Brandied Peach, Caramel Apple, Lemon Meringue and a selection of cream pies. I end up there often because it’s open until midnight and has a convenient location (for me) on NE Alberta. The fillings are quite good, but the crust is usually a big let down. Not enough salt or sugar, in my opinion. But it’s a huge step up from Shari’s plus… they serve cocktails. Tilt serves big, bold burgers and pie! They have a solid collection of flavors. We tried the peanut butter and key lime, but I’d love to go back and give the blackberry a shot. We especially loved the peanut butter. It was really rich, but luckily they have a Ristretto Roasters in the Pearl District location, so we had GREAT coffee to wash it down. Read more about the restaurant here: Tilt. I have been debating back and forth over whether Pacific Pie deserves my number 2 or 3 slot. The spirit of this list is rating sweet pies, but the Pacific Pie Company really shines with their savory pot pies, so I’m giving them a 3. I highly suggest stopping in for one of their chicken or beef pot pies. As for the sweets, I love the Key Lime (It’s one of my favorites). Next time I’m going to give their Chocolate Bourbon Hazelnut a try. What Lauretta Jean’s does that others don’t is “homemade”. The pies are a little less perfect, a little simpler and look hand crafted. It could be their cute pastry case, or the vintage plates they serve everything on, but the whole experience feels old-fashioned. I had a Raspberry Cranberry slice that was fresh, flaky and the perfect amount of sweet-tart. They also have phenomenal biscuit sandwiches. 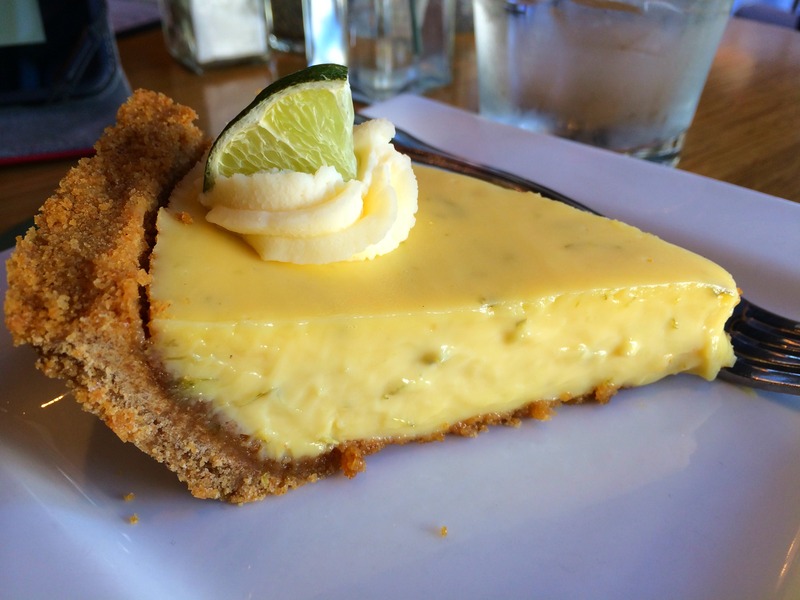 Pie Spot is my 2014 Best Pie in Portland! ** There are two reasons: Crust and Creativity. Come on, the reason we all eat pie is the crust. If you are looking for baked fruit have a crisp or cobbler, it’s the crust that takes the filling to the next level . Pie Spot does crust. With little single serving pies, you get more crust than a standard slice. They are also more successful with thier creativity. The pies are creative, fresh and original without getting crazy. Go check them out. **This is by no means a complete list. There are a few places I still need to try that have excellent online reviews, like Screen Door and Baker & Spice. Hopefully by this time next year, I’ll be able to revise the list with those included. I live smack dab between Tilt and Pacific Pie Co. Does that mean I can have 2 different pieces of pie tomorrow?? I spent Pi Day at The Pie Spot and I have to agree that it is my Portland FAV! I think the fruit pies at Random Order and great though, better than Pacific Pie. I will have to give Tilt and Lauretta Jean’s a try some time. Long live the pie! 🙂 Awesome article! I was disappointed with a couple of the pies at Pacific Pie Company but will give them another go after reading your review. I really like the down home pies at Random Order. They make a good quiche. 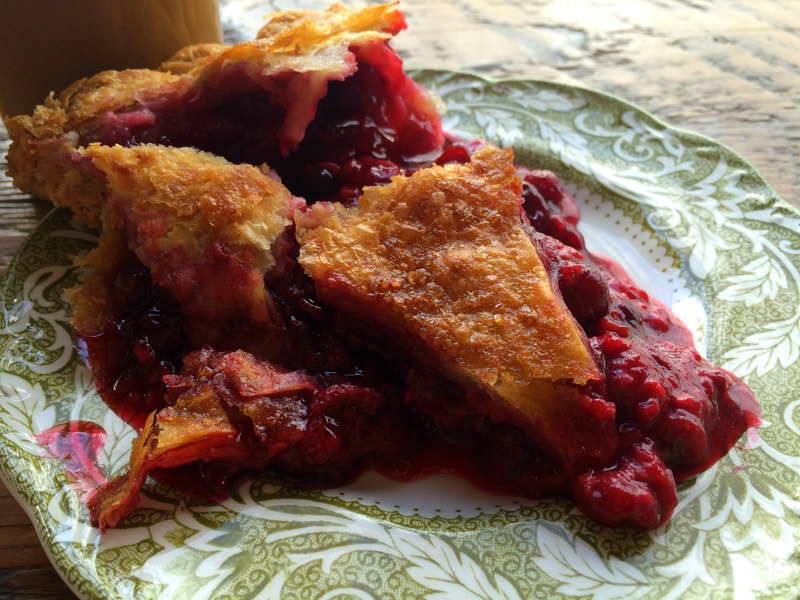 Love the berry pies at Tilt and especially their tender, old fashioned shortening (or is it lard) crust. Lauretta Jean’s fillings are nice, but the crust needs work (tough). My favorite though is the coconut cream tarts at Baker & Spice. Every bite is sublime. World class pie.